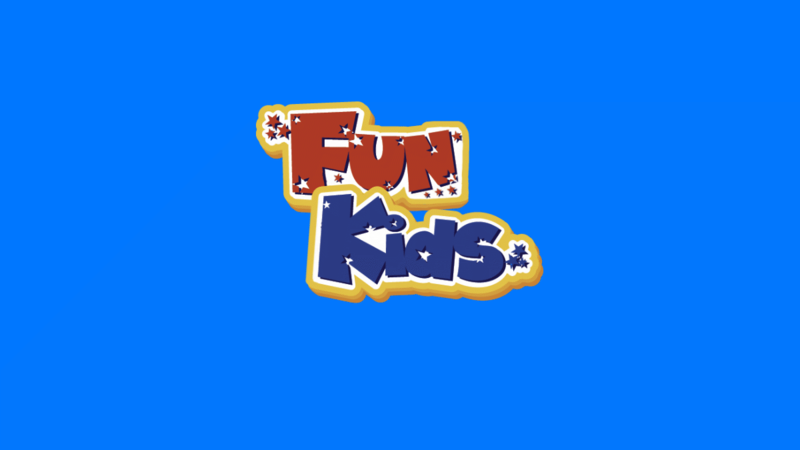 Kids Week 2011: Tickets Now Available! This year is the 14th year that Kids Week will offer children the opportunity to experience the magic of London theatre for free. Kids Week runs from 12 to 26 August, but many of the tickets sell out. So get yours now! During Kids Week, a child aged 5 -16 can go free to any participating show when accompanied by an adult paying full price. Up to two extra children’s tickets at half price per transaction. Plus, kids can also take part in a fantastic range of free activities and events. Whether it’s an energetic dance workshop, a behind the scenes tour or singing workshop, there’s something for everyone to enjoy. This year you can once again see the very best shows around, including the likes of Billy Elliot, Jersey Boys, Lion King and Legally Blonde the Musical! Here are some of our highlights or click here to see all the shows and book tickets. 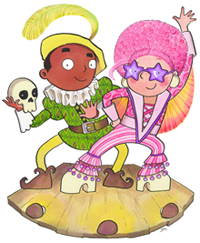 As well as the show, kids can get involved with all sorts of activities to have fun with their creative side! Here are some of our highlights or click here to see all the activities and book tickets. There are also workshops where you can learn dancing, acting and more from the very best in the West End. Finally, there are some fun events, including the likes of Doctor Who!